A lightweight freeride helmet, the Shiznit can be worn with the visor front or back. When compared to helmets with longer visors, the Shiznit 1-1/2”(4cm) visor provides sun protection and improved safety by reducing bucketing and roll back. The shell is made of high impact, Ralvek® thermoplastic for increased stiffness and protection. I've been using the Lee, but now I got the Shiznit. This is my new favorite helmet. It has a small brim that is set nice and low. So it shields my eyes from the sun very well, but doesn't get pushed backward when punching through holes or landing drops. The outfitting is really comfortable too. 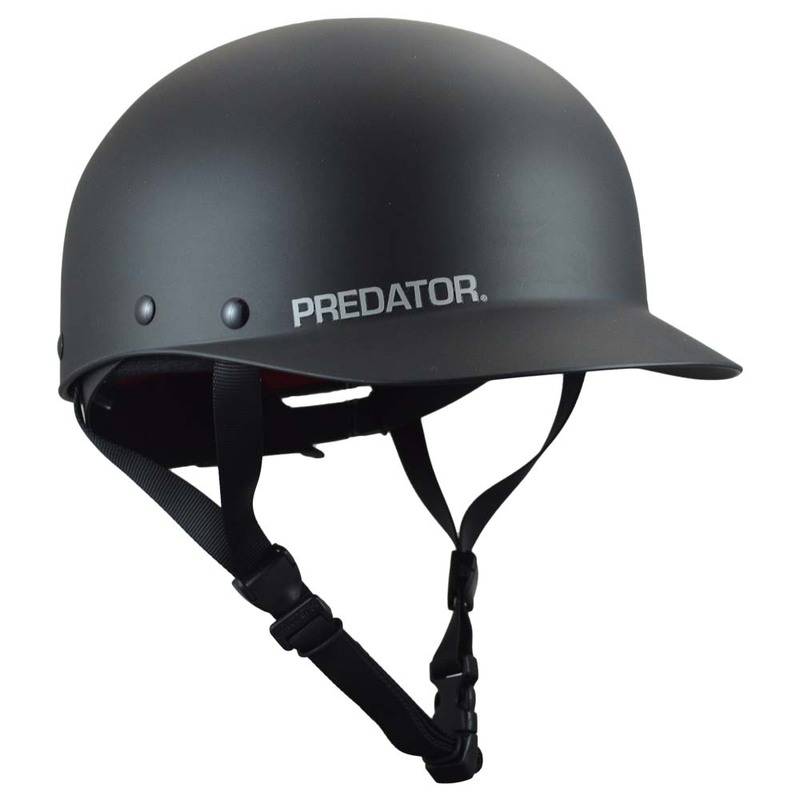 I highly recommend this helmet to anyone.